Installation is as easy as removing the main fibre optic plug into the back of your radio system and then connecting it to one end of the interface, then connect the other end back in its place and you are ready to go! The harnesses are made using factory connectors for complete compatibility and reliability. 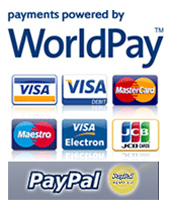 We also supply a 1 year warranty. 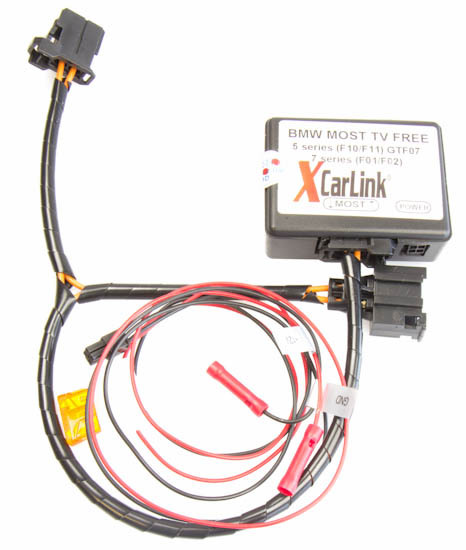 Compatible with the following BMW models with the iDrive navigation system and factory fitted TV Tuner or DVD player.